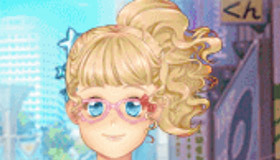 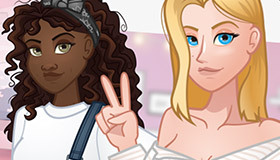 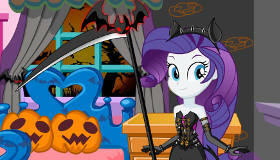 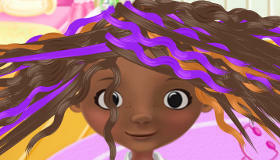 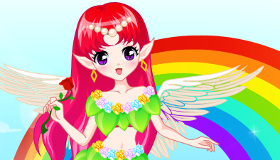 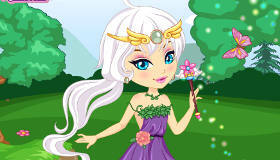 Dress up one of the lovely gem fairies in this game for girls. 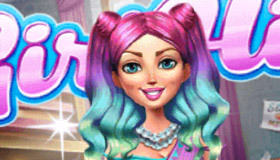 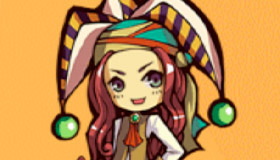 How to play the game "Gem Fairies Game"? 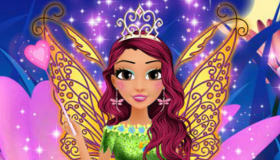 You're clearly loving Gem Fairies - you should check out my pick of the best fairy games!